Winter 2018 is coming to Sydney. With some much needed rain approaching as we head towards June 1st, it’s time to go looking for some indoor heating. 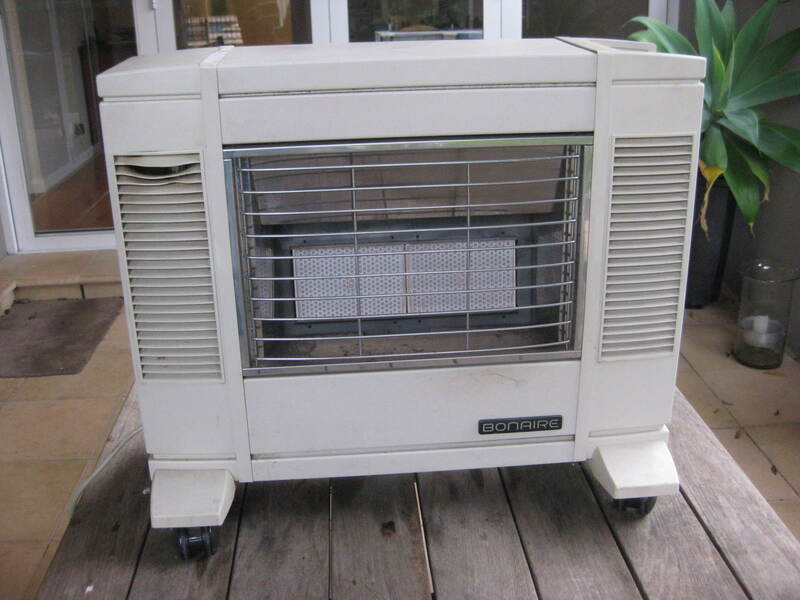 If you haven’t run your gas heater since last winter, please dust it and ensure the bayonet fittings are well lubricated before inserting the heater hose.